With the advent of social media, niche professional associations, training programs and reality television, there have never been more ways to land a job. However, no matter how many Twitter followers you have, or how high your Klout score, the old-fashioned resume is still the most important tool for any job seeker. A well-crafted resume will effectively communicate your strengths and explain why you are qualified for the job. Following are five steps to help you put together an effective sports resume. Before writing your resume, first decide what you will (and will not) include in it. Create a list of all your experiences, including full-time and part-time work, volunteer commitments, special projects, and professional memberships. Also list all of your skills, be it technical like computer skills or specialized like a first-aid certification. Next, determine which skills and experiences bring value to the organization(s) you are applying. Recently, resume designing has become more creative as people attempt to set themselves apart from a sea of candidates. This might be effective in creative industries like graphic design, but when constructing a resume for the sports industry, it is best to be traditional. Use a chronological format with bullet points to describe your skills and accomplishments. Use common fonts like Arial and Times New Roman. Keep font sizes between 11 and 14. Avoid unnecessary graphics, colors and images. 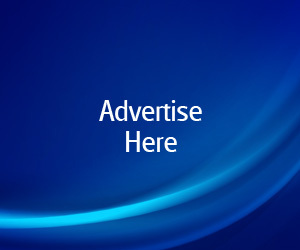 Use bold text sparingly for impact. Leave at least one inch for all margins. The goal is to have resume that is clean and easy to read. Describe your accomplishments, not just your duties. Use clear, concise sentences that highlight what you have done. Did you improve on an existing process or develop a new procedure? Support your statements with numbers. How many tickets did you sell? How often did you write press releases? Use verbs like “coordinated”, “wrote” and “managed”. Don’t be modest about your skill level or what you have accomplished. Your goal is to prove you are the best person for the job. However, never lie about your skills or experiences. While the resume is about you, it isn’t for you. The employer has a need to fill, and you must show why you are the solution to his or her problem. Use the job description to edit your resume to fit the position you are applying for. If the position you are applying to is heavy on writing and editing, include all writing experience you have in your background, even if it’s not something you typically include in your resume. Always write from the perspective of the employer. So what makes your resume any different than that of someone in banking or real estate? 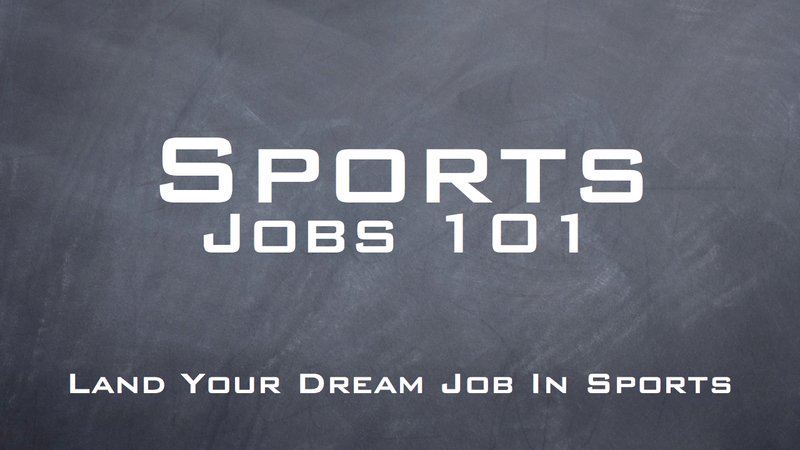 By showing in your resume that you know what is relevant and what isn’t to the sports industry. 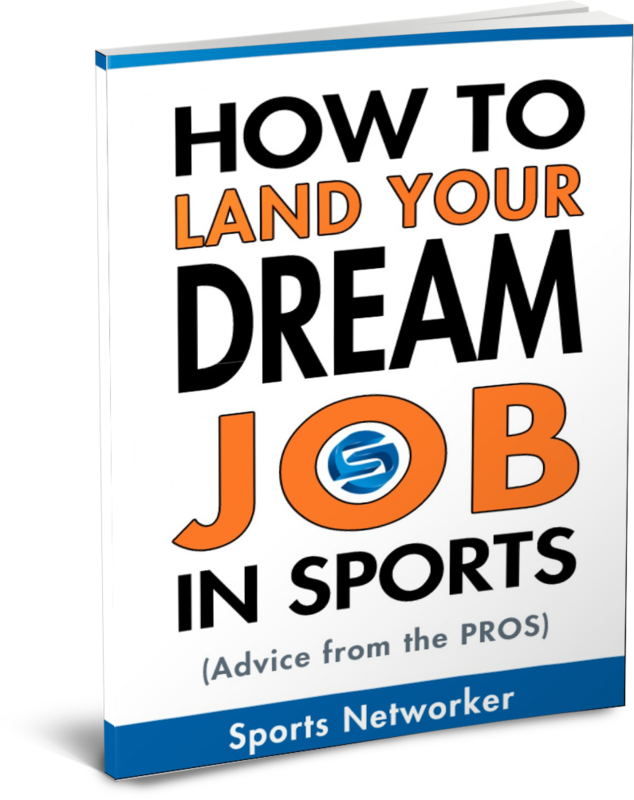 This includes highlighting skills that are valued in the sports business, using appropriate jargon, and showing how your experience transfers to the sports industry. For example, if you sold insurance and are looking to transition to working at selling luxury suites, what traits beyond the general “selling” are similar? Are the techniques for qualifying leads the same? If you are a data analyst from a non sports background, are you familiar with the software packages used by the NFL or MLB? One thing you shouldn’t do is show your sports fandom. You’re knowledge of sports trivia or expressing that you are a die-hard Cowboys fan will make you look unprofessional. Your resume is never truly done. It is a constant work-in-progress as your career progresses. But if you can stick to the above fundamentals, you will always have the foundation of an effective sports resume. Kwame is a native New Yorker with over a decade of experience in the sports industry. He has worked for the NBA, Madison Square Garden and New York Jets. He is currently manages the NFL Grassroots Program, a grant program that helps build and refurbish football fields in in urban communities. He is also a freelance writer. wished to say that I’ve really enjoyed surfing around your blog posts. In any case I will be subscribing to your rss feed and I hope you write again soon! Having an effective résumé is crucial especially in the highly competitive sports industry. When filling out internship applications and sending your résumés to potential employers through job ads, how do you know if your résumé is effective and will not get thrown in the no pile? Also, who is the best person to look over your résumé? Being able to truly showcase your talents and determination is difficult for undergraduate students who may not have all the experience yet. Any suggestions? My name is Joseph P. McGrath Jr. I have previously contacted you and wanted if having a membership you can review my cover letter, resume, references, and LinkedIn. I currently work for Philadelphia Phillies, Philadelphia 76ers as a Charity Raffle Seller and Paciolan as a Ticket Representative. I have been applying for a number of years and ready to take the next step in my career in a full time opportunity. Hi,I read your new stuff named “How to Put Together a Sports ResumeSports Networker” daily.Your story-telling style is witty, keep it up! And you can look our website about اغاني.